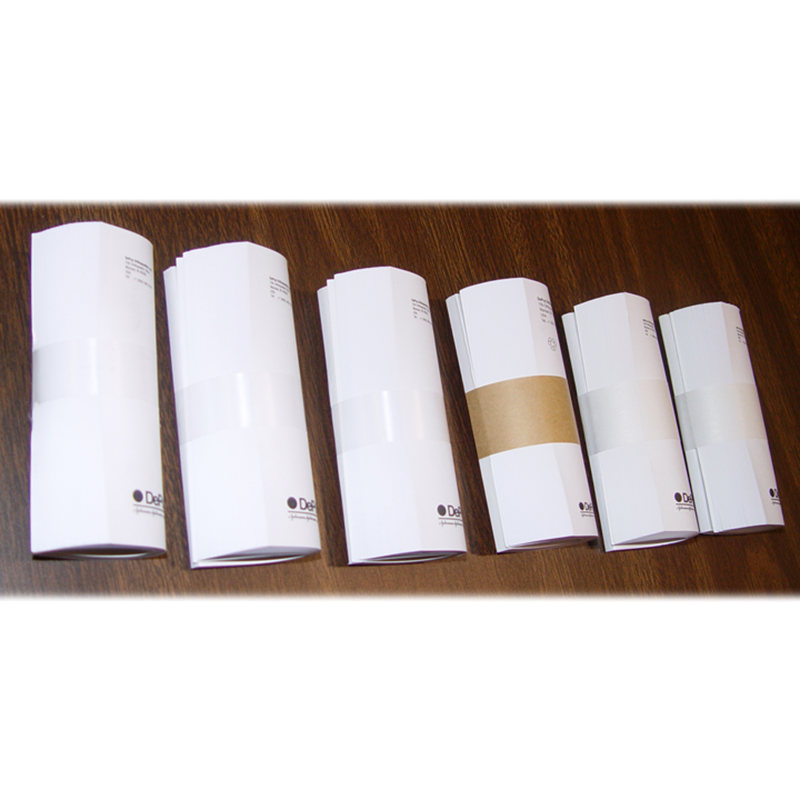 PAPER – We carry a variety of different papers for low-tension banding needs. 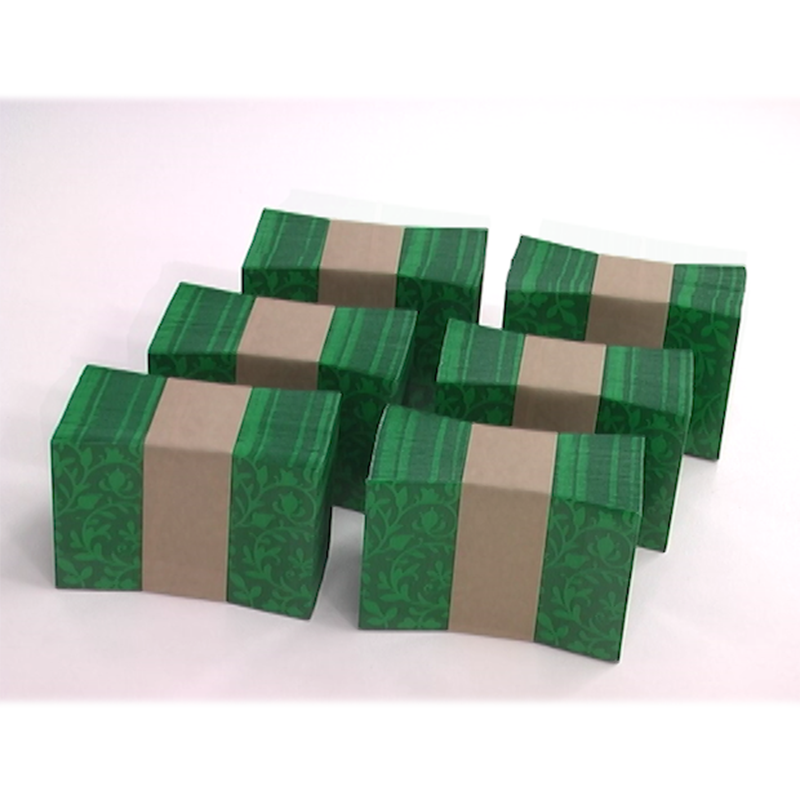 Options include kraft paper (brown) and white paper in varying widths and thicknesses. PLASTIC – Showcase your product with transparent material. Our plastic banding materials are stronger than paper for more security and allow for product viewing through the clear plastic banding material. Colors also available. 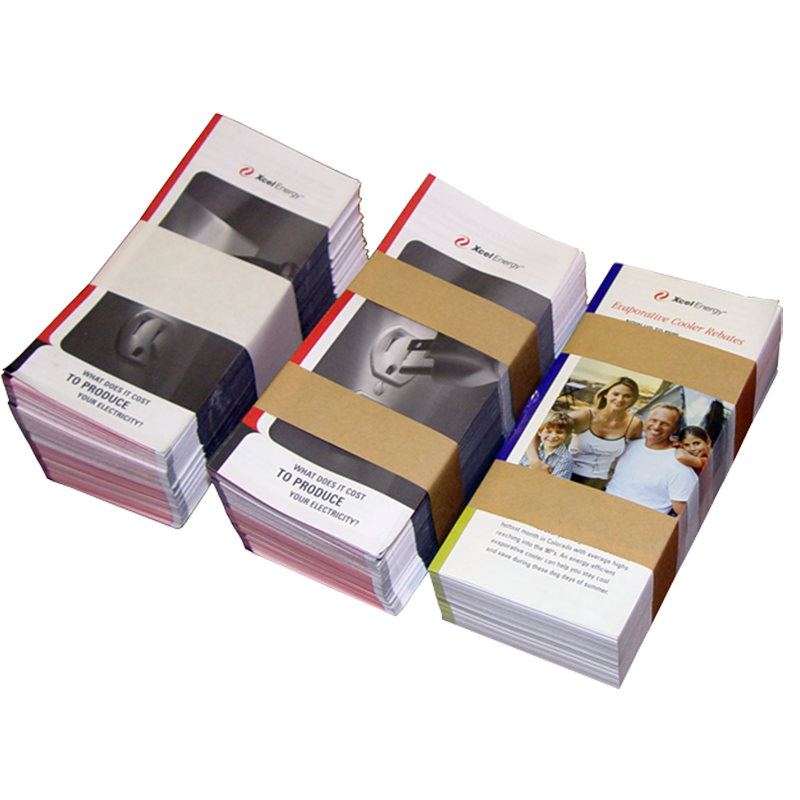 CUSTOM – Our material specialists can recommend the best option, including custom printing your logo, instructions for your customer, or bar codes for product identification. We needed a way to secure our medical packs that kept them clean and secure, and were also easy for staff to unpack when needed. 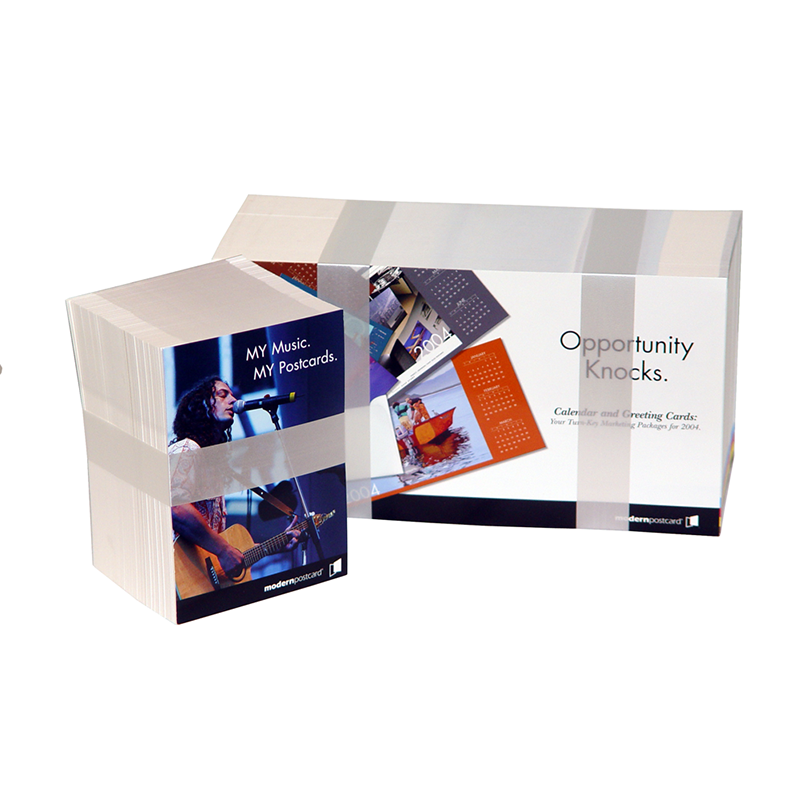 The wrapping and banding solution Felins gave us fit all our criteria. We are very happy with our choice and are looking at other ways to use this technology.